"Bet This Is Original" Reviews | What do I have to gain by giving dishonest reviews? Nothing, and therefore I don’t. They are just my honest opinions, nothing more. What do I have to gain by giving dishonest reviews? Nothing, and therefore I don’t. They are just my honest opinions, nothing more. In October 2007, Eric Miyeni, accomplished writer and actor, ventured to Paris with a camera and pen. The result is a collection of short essays and elegant black & white photos. Eric takes you on a journey of opinion, comment and visual delicacy. Filled with humour and honesty, it seems the world is no longer commenting on South Africa but South Africa commenting on the world. You may have heard of him from his series of books O’Mandingo, Only Black at the Dinner Table. 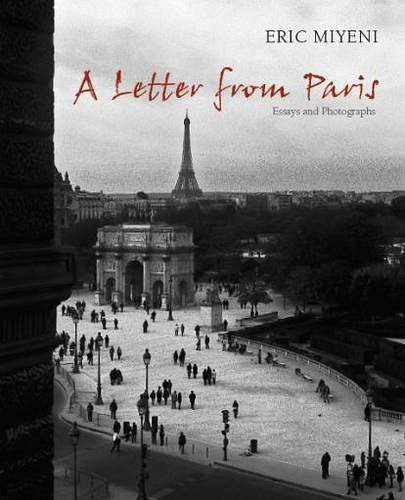 A Letter From Paris is an exquisite coffee table book taking you hours to page through. October 2007 Eric Miyeni, an accomplished writer and actor, ventured to Paris with a camera and pen. The result: a collection of short essays and elegant black & white photos Eric takes you on a journey of opinion, comment and visual delicacy. Humour and honesty it seems the world is no longer commenting on South Africa but South Africa is now commenting on the world. You may have heard of him from his series of books “O’Mandingo, Only Black at the Dinner Table” (1-77009-187-4) published by Jacana Media. It’s Summer at the Royal Shakespeare Company in Stratford-upon-Avon. A young assistant director, Thomas, is desperately in love with the lead actress, Lucy, in the play The Tempest. Their lives become entwined with the Head Director, Harry, an exiled South African with a haunted past. 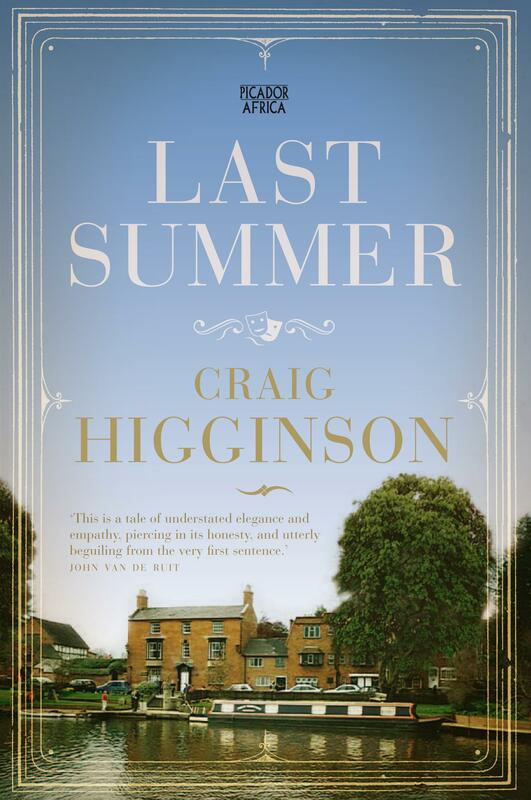 These are ingredients for a perfect tortured love story, but with Craig’s poignant writing and seamless story-telling, you will be taken on a journey to that ill-fated summer in Stratford-upon-Avon. I give it 3 out of 10. So begins the tale of a teenage girl’s murder and its aftermath, as narrated from heaven by the dead girl herself. 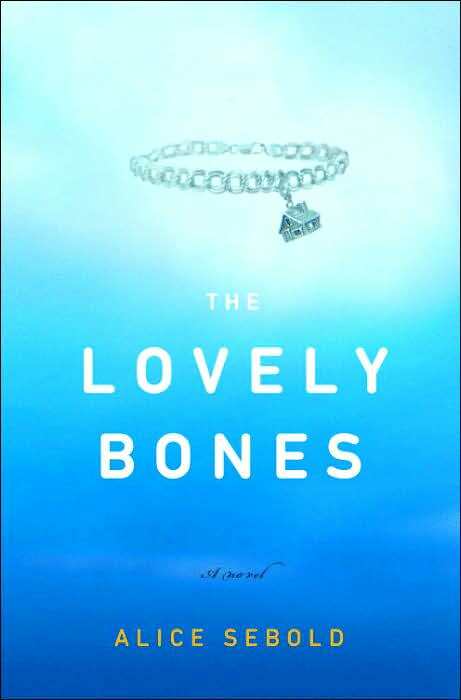 The Lovely Bones is a dazzling and daring novel about life and death, forgiveness and vengeance but above all, an unforgettable novel about hope and finding light in the darkest of places. An ultimate chick-lit drama and tear jerker of note; I picked up this book and judged it wholly by the cover. It was chick-lit and I am not the one for a Mills & Boon marathon. Despite my gut feeling, I listened to that little voice in my head urging me to broaden my reading experience, opened the book and fell in love with Koomson’s writing. She writes like an old friend writing a letter. 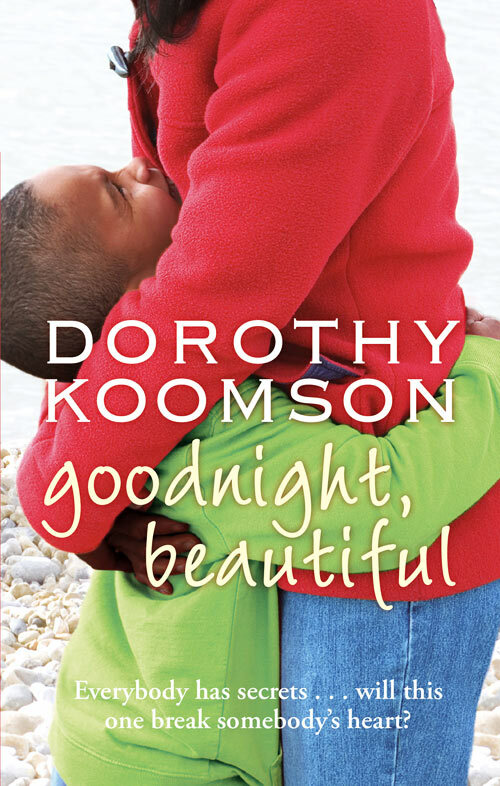 Dorothy Koomson is a British novelist with many bestsellers under her belt, including The Cupid Effect, My Best Friend’s Girl and Marshmallows for Breakfast. I personally had not heard of her since I randomly picked this (Goodnight, Beautiful) book up. When Nova agrees to be a surrogate mother for her best friend Mal and his wife Stephanie, she didn’t expect to be abandoned when they decide they no longer want the baby. Nova moves to Brighton and brings up Leo alone until she marries the steadfast Keith. Tragedy strikes and Leo is lying in a coma on the brink of death. Nova invites Mal back into their lives to allow her son sometime with his real father. This is where this oh-so-dramatic drama picks up its pace. You are whirled through memories of Mal and Nova from their childhood to the most recent memories that bring the reader to the hospital room where Nova now struggles for hope and the want for her little boy to wake up. Now I am not going to tell you the ending, it is no doubt shocking and tear-jerking as human mistakes being to dictate these characters lives. Ok now you know the basic premise of the movie. I suppose it doesn’t sound like much when it’s all in black and white like that, but really it’s quite a powerful movie. Interspersed with interviews of experts, the story is told of how the aliens arrived on Earth, how they got stuck and what we know about them. The story then shifts onto Wikus van de Merwe (Sharlto Copley) who has just been appointed head of the operation to evict the aliens from District 9, where they are living in squalor. Seriously though, this movie has it all. From moments of comedy from the seemingly inept and well-mannered Wikus (some of the more memorable quotes and moments had me laughing out loud), to deep introspective moments where you think to yourself “wow, mankind really is the worst”. Just little details that have been added, like the aliens all been given easy-to-pronounce human names like the black people were given during Apartheid, or the way the aliens are treated in general (called Prawns, abused, no effort made to relate to them). It really made me think. In addition to the comedy and introspective moments mentioned above, District 9 also had action scenes and tearjerkers. I won’t spoil the tearjerkers, but let’s just say the action involves some pretty sweet alien weaponry and a giant mech. 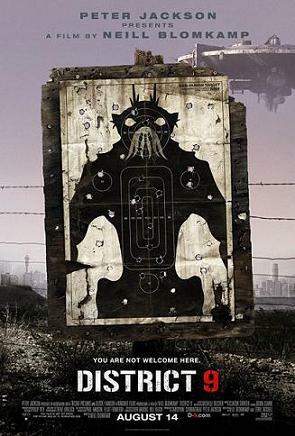 I think everybody should go see District 9, if only to see what all the fuss is about. You’ll either love it or hate it, but chances are you will love it. I did. 10/10. And now, some bonus facts about the movie that you may not know. A single actor (Jason Cope) played all the Prawns in the movie. The alien shacks featured are actual shacks that actual people had recently been evicted from. A fantastic classic and a must for all lovers of Charles Dickens and Alexandre Dumas. 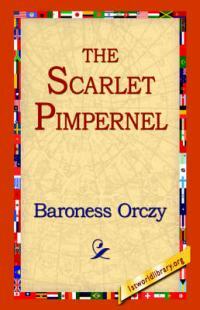 Set during the French revolution; a secret agent, the elusive Scarlet Pimpernel, is smuggling French aristocrats into England. Renowned for his bravery and clever diguises, he remains a mystery to his sworn enemy (agent Chauvelin), and to his devoted admirer (Marguerite Blackeney). Three stories of vampires, werewolves and witches. Good guess, the night world is a secret club of all the above. Though all three stories are very different the stories centre on the same characters’ connections and ‘family’. 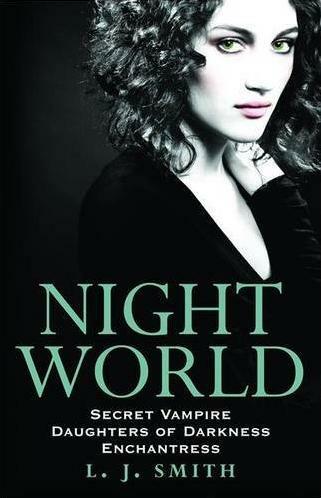 It’s nothing special, but defiantly better than Stephanie Meyer’s Twilight.